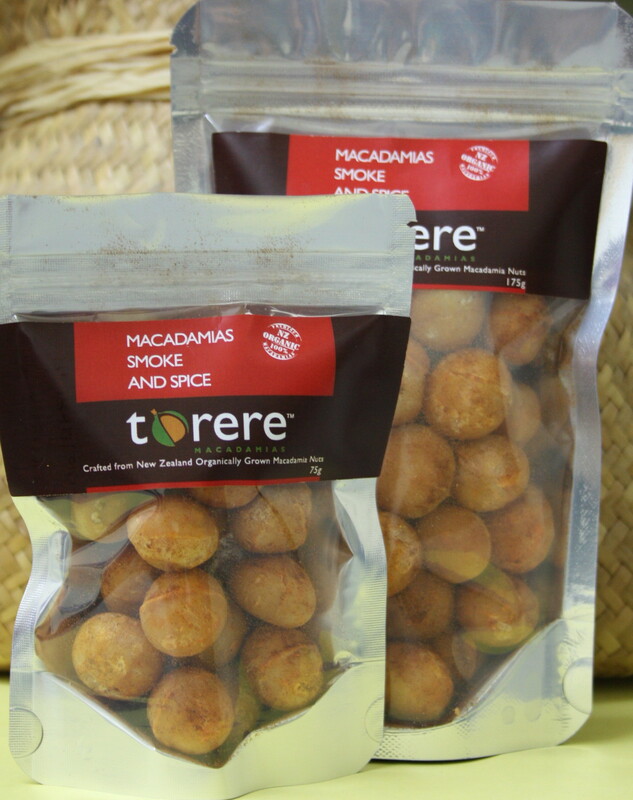 These Smoke and Spice macadamias are hot and spicey, an amazing taste sensation definitely not for the faint-hearted! 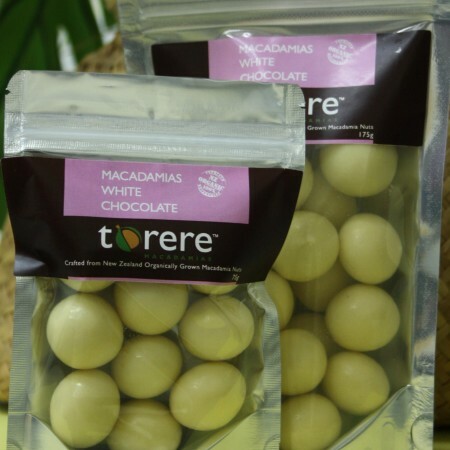 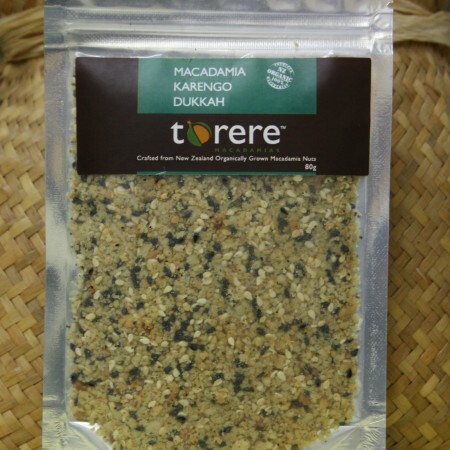 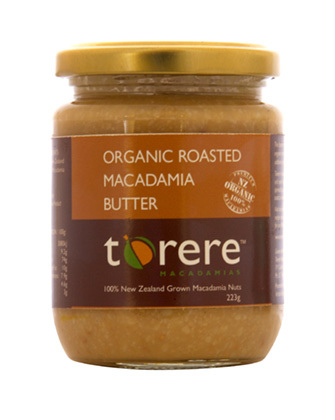 Certified Organic macadamias from Torere Macadamias, roasted to enhance the flavour and texture before coating in a special blend of Herbs, Spices and Smoked Paprika. 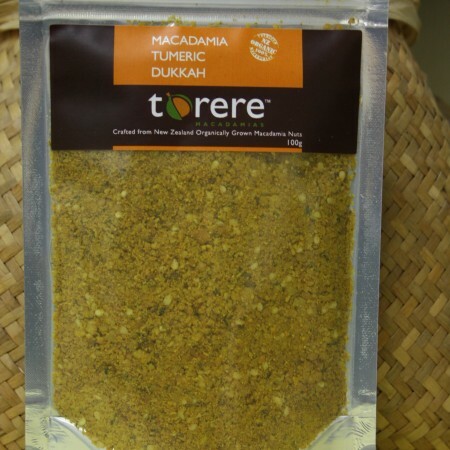 Enjoy these Smoke and Spice macadamias as a treat and share them with friends and family as a snack or chopped and added to spice up salad and savoury dishes.